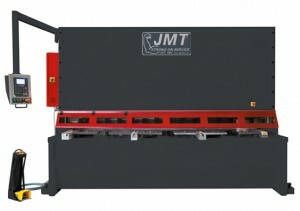 Production time and after cutting the edge’s surface precision are mostly important points for shear machine users. 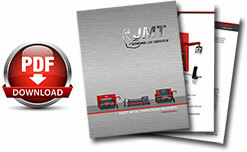 Therefore JMT VRS Series CNC Shear Machines are heavy duty strong machine designs for a long working life. 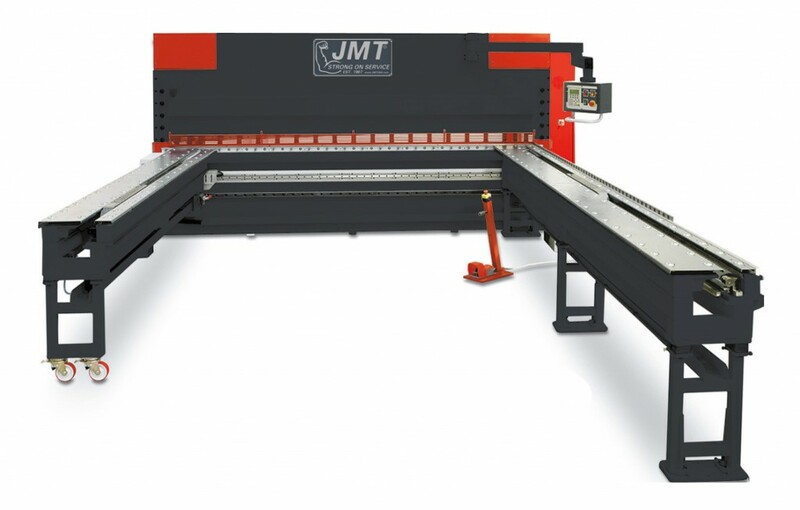 The machine is easily programable CNC controller automaticly calculates and adjust the blade gap, backgauge position, cutting angle and stroke length simultaneously once data entered, by this solution stroke/per min. is significantly increased. 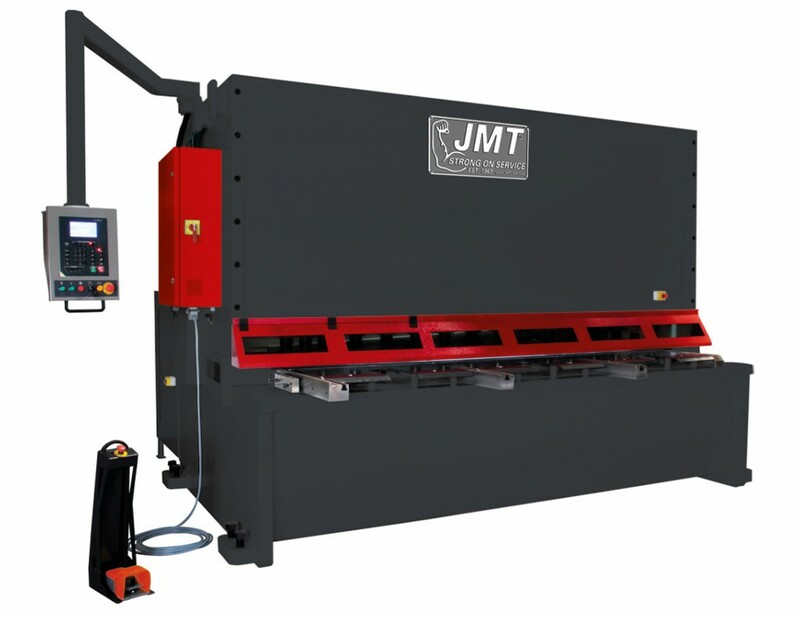 The cutting angle automatically adjusts according to material & thickness up to 2,3 degrees to minimize twisting and after cutting the edge’s surface precision. High quality stainless grade top and bottom blades. Top blade with two cutting edges and bottom blade with four cutting edges. 1 Meter flip up finger guards are combined with glass windows to adjust the plate before cutting.